Was Round 3 the spark that ignites a Magpies flag? 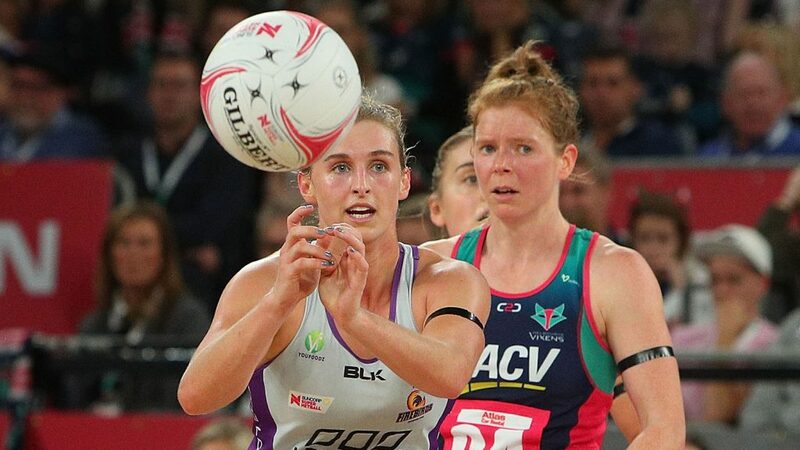 A logjam up top and the defending champions struggling in the cellar … here is what we learned in Round 3 of Suncorp Super Netball. The fight for a place in the top four of the Suncorp Super Netball competition is hotting up, with no clear favourites emerging just yet. 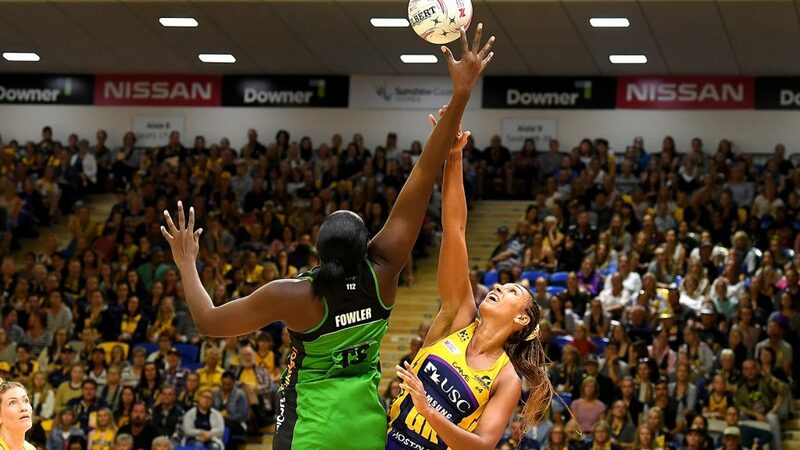 The West Coast Fever are sitting pretty in top spot, but they were made to work hard for their win against the Sunshine Coast on Saturday. It was a game that could have gone either way, but the Fever claimed the spoils and are riding high at the top. One thing the Lightning did show, however, is that star import Jhaniele Fowler can be disrupted and that the Fever midcourt is not invincible. Was it the Geva Mentor factor? Or have the Lightning unlocked a game plan that every other team in the league should adopt? Even the Lightning, with zero wins to their name, are within reach of the top four. The new bonus point system has rewarded their tenacity and close losses, with six points they wouldn’t otherwise have. It is a great reward for teams competing hard but falling short on luck. Just three competition points separate the second-placed Giants and the sixth-placed Magpies, showing that the competition will be as tight as ever this season. The Queensland Firebirds have emerged as a genuine championship threat, after just missing out on the finals in 2017. Losing their Round 1 match to the Swifts hurt the Queenslanders, but they have been strong ever since. Their final-quarter push against the previously undefeated Melbourne Vixens to claim victory on the road was gutsy and has them well poised to be a contender this year. Collingwood also showed that if they can continue to click they’ll be in the hunt again in 2018. After being swatted aside by the dominant Fever in Round 2, the Magpies came into Round 3 without a win to their name, but were emphatic winners over the Adelaide Thunderbirds, who are improving every time they hit the court. 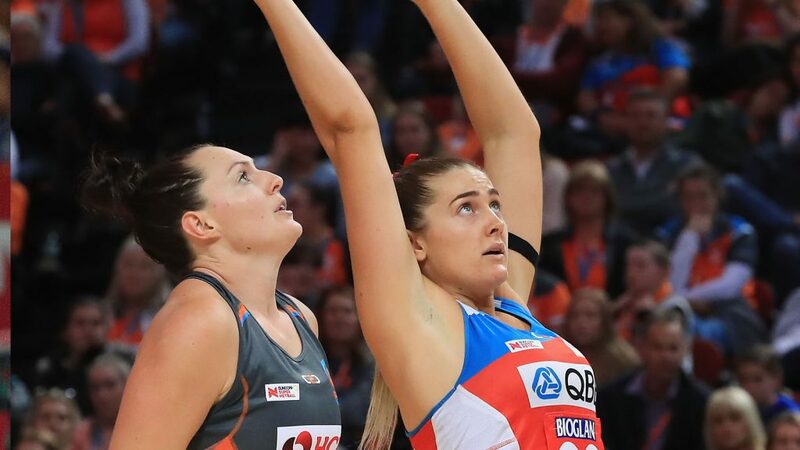 New South Wales was treated to an enormous derby on Sunday as well, with the Swifts and Giants going hammer and tong at each other until the Swifts found the match-winner through Sophie Garbin. That pushed the Swifts into the top four again after their Round 2 loss saw them slip out.